One of my favourite places to find recipes is Instagram. I follow some incredibly talented women who create the most delicious recipes that are just a little bit healthier. 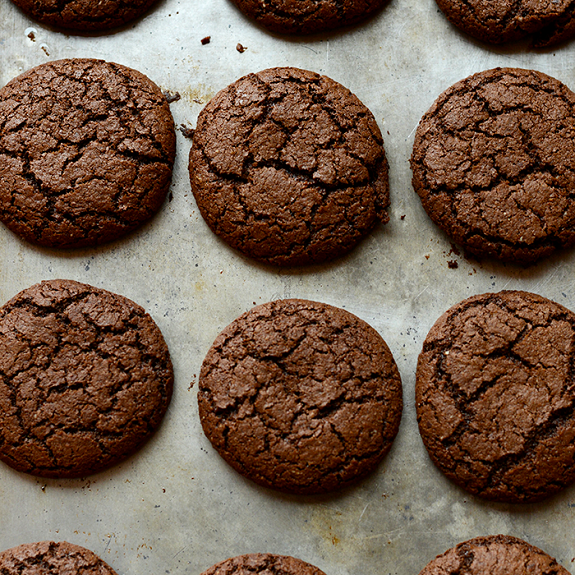 I have a sweet tooth so I'm always on the hunt for dessert recipes that allow me to indulge without feeling guilty because I can never just have one (or two) helpings of dessert. 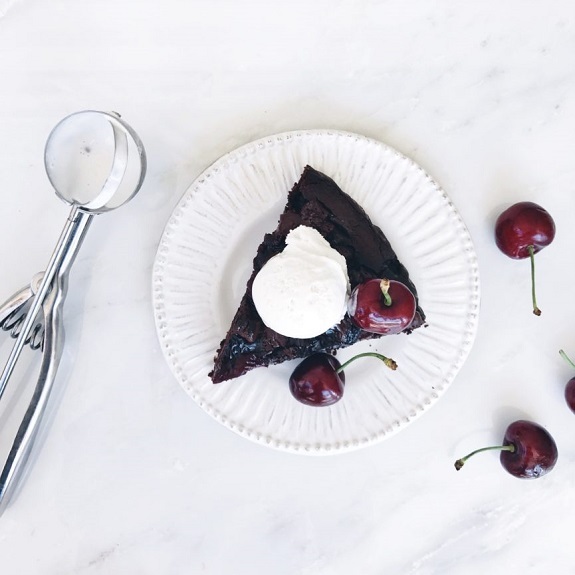 Here are 5 dessert recipes I'm excited to try this holiday season from some of my favourite ladies on Instagram. These brownies are gluten and dairy free and could easily be made into a plant based recipe with the use of a couple flax eggs. I love a good black bean brownie and it's really handy that it uses ingredients I almost always have on hand. They look delicious! I became obsessed with the Fit Foodie Finds website a while back because the recipes were all so delicious, healthy and honestly? Recipes I would actually make. I have stacks of healthy recipe books that have an inch of dust on them because I don't want my healthy recipes to be super restrictive. I'm not attempting to make healthier choices so I can have abs. I just want to make good decisions so I feel good an have energy. Anyways, Lee's recipes have become a fave and since one of my favourite holiday cookies is ginger molasses I am really excited to give this one a try! Every Christmas my mom would bake a ton of desserts and create beautiful platters for friends and family to enjoy. I have wanted to carry on the tradition but I'm nervous I'll just eat it all before I can give any of it away. She would make the most delicious cookies, squares and of course, fudge. I have always have a soft spot for fudge and I think I can safely say it's a favourite holiday treat of mine. 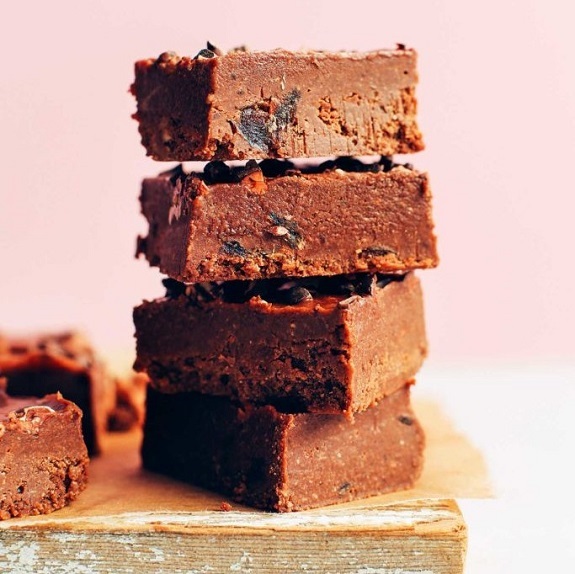 I've made a black bean fudge in the past that was really yummy so I can't wait to try this recipe. I love watching Erin Ireland create her vegan recipes on Instagram Stories. She makes creating delicious vegan recipes look effortless and she creates the most beautiful recipes. I don't know if I have the patience that she often displays when she's testing out a recipe (I can barely wait 15 minutes when cooking or baking and she often waits 24 hours inbetween steps). 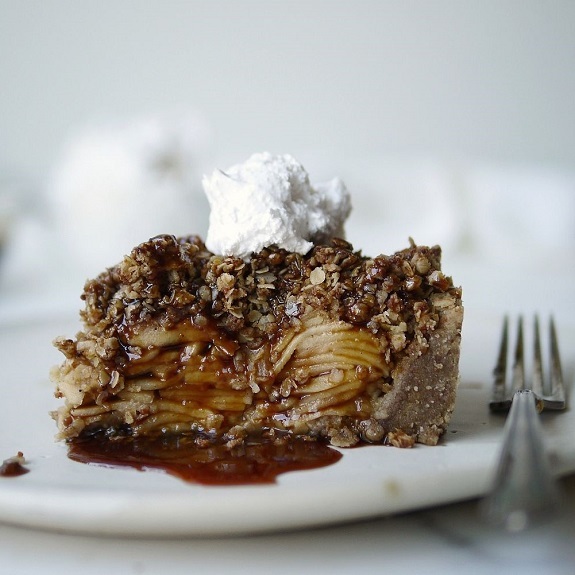 I am a sucker for apple recipes and this Apple Crumble gives me all the autumn feels. I'm sure I'll be making a much uglier version of it but I'm excited to give it a go. 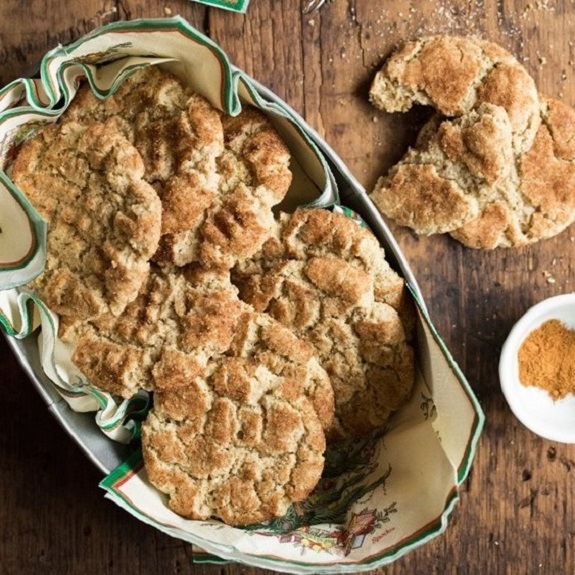 A vegan and gluten free snickerdoodle? Stop. With so many dietary preferences now a days bringing a dessert to a dinner is really intimidating. Having some gluten free or vegan recipes is amazing and if it's an Oh She Glows recipe you know it'll be good. I have the app and it's been a life saver when I want to find a healthy recipe without scouring websites. Let me know if you end up trying any of these recipes! I also highly recommend that you bookmark these websites and use them when recipe planning. They have become some of my go-to's for a good reason! All photos used are property of the sites linked with each recipe.